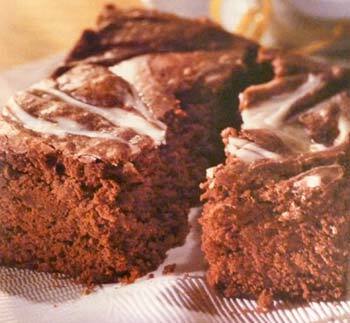 Do you prefer to make Cream Cheese Swirl Brownies that begin with a box of brownie mix? 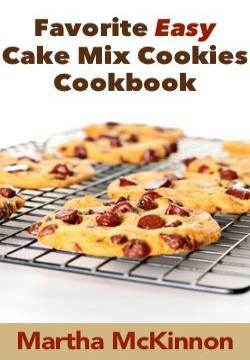 Boxed brownie mix provides a simple solution for easy everyday baking! 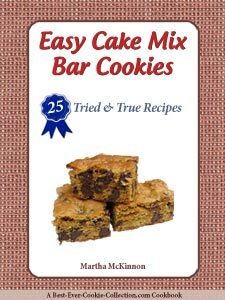 Many of us grew up eating brownies from a box and prefer them to homemade brownies made from scratch. The addition of a cream cheese swirl can elevate standard back of the box chocolate brownies into a stunning homemade chocolate sensation. Cream Cheese Swirl Brownies provide a satisfying combination of flavors and textures that are at the same time sweet, rich, dense, tangy and creamy. Don't be intimidated by the whole swirling thing - the swirls are easy to create with a simple kitchen butter knife. For best results use a glass or shiny metal pan to bake your cream cheese swirl brownies. Dark pans tend to create soggy brownies that don't rise as much. I like to line my brownies pan with foil that extends beyond the pans edges on at least two sides. This creates handles that allow me to remove the brownies from the pan in a slab so I am able to cut them more evenly and makes cleanup a lot easier. It's easy to do. Just place your pan upside down on your counter. Shape a piece of foil that is longer than the pan over the pan then carefully remove it and set it aside. Flip the pan over and place the foil liner inside the pan. Voila - you have a foil lined pan quick and easy. Position one of your oven racks in the lower third of your oven and preheat your oven to 350F degrees. Spray the bottom only of a 9x13-inch baking pan or foil lined pan with nonstick cooking spray. In a medium size mixing bowl mix the brownie mix, oil, water and 2 of the eggs with a wooden spoon until all dry ingredients are moistened and the mixture is blended. 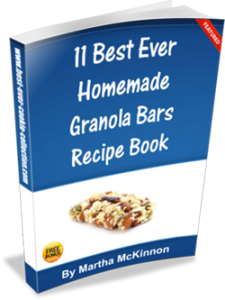 Remove 1/2 cup of batter from the bowl and set aside. Scrape the remaining batter into your prepared baking pan. In another medium size bowl beat the cream cheese with an electric mixer set on medium speed until smooth. Beat in the remaining one egg, sugar, flour, and vanilla until creamy and well blended. Spoon the cream cheese mixture over the pan of brownie batter. Spoon the remaining chocolate brownie batter over the spoonfuls of cream cheese batter. Swirl the batters with the tip of a knife creating a marbled design. Bake for 28 to 30 minutes or until a toothpick inserted in the brownie 2 inches from the side of the pan comes out clean or with only a few crumbs clinging. Be careful not to overbake. Remove from the oven and place the pan on a wire rack to cool completely. 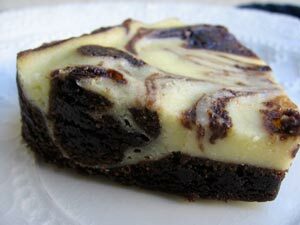 Cut into desired size and shape cream cheese swirl brownies. This recipe makes one 9x13-inch pan of Cream Cheese Brownies which should give you 24 to 36 brownies, depending on their size. In a samll bowl, combine flour, cocoa, baking soda and salt. Heat 1 1/4 cups granulated sugar, chocolate morsels, applesauce and butter in a large heavy saucepan over low heat, stirring constantly just until chocolate chips are melted. Add dry flour mixture and vanilla and stir well. Spread brownie batter into greased 13x9-inch baking pan. In a small bowl, stir together cream cheese, 1 tablespoon sugar and milk. Drop cream cheese mixture by rounded teaspoon over batter and swirl over surface with back of spoon. Bake for 22 to 38 minutes or just until set. Remove pan from oven and place on a wire rack to cool completely. This recipe makes one 13x9-inch pan Cream Cheese Marbled Brownies.